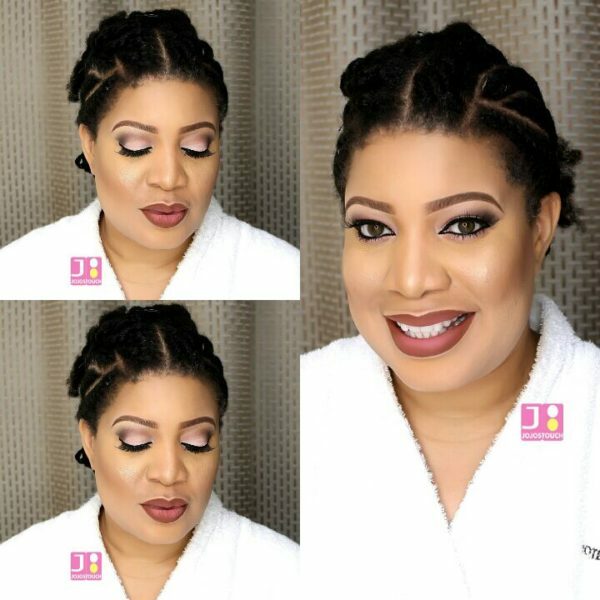 Nollywood actress Monalisa Chinda was recently in Port-Harcourt for an event and makeup artist, Jojo’s Touch, did her stunning makeup. We love how effortlessly beautiful she looks. mind ur business.. stay in ur lane..
No matter how beautiful someone is, there would always be a hater! What happened to her weight now? Or did her husband come to complain to you? Was she slim when she got married? 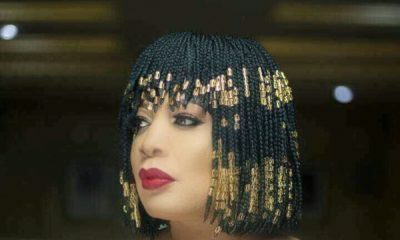 Tufiakwa! Monalisa I love u jare! Beauty at its peak! 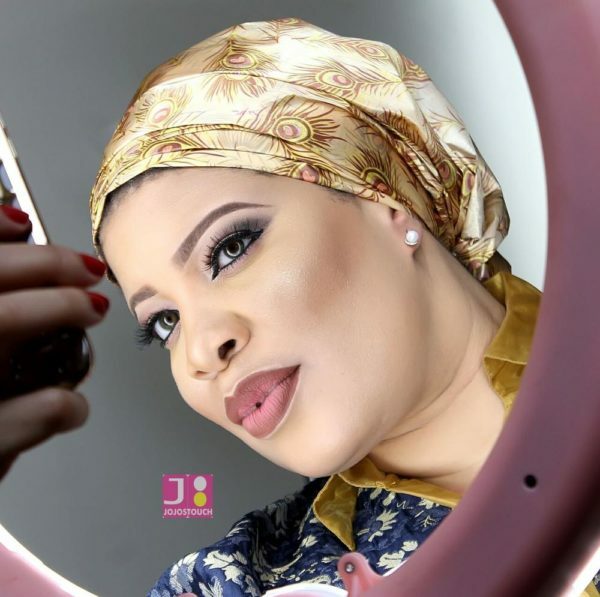 Nice face beat.But I think weight gain maybe because she is expecting. The makeup makes you going for a marriage when your not even ready, and it makes you not to no the real woman in her. She is a beautiful albino?